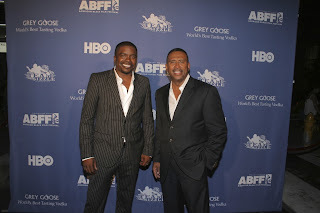 African American Lifestyle Magazine: Michael Baisden Leaving Radio! 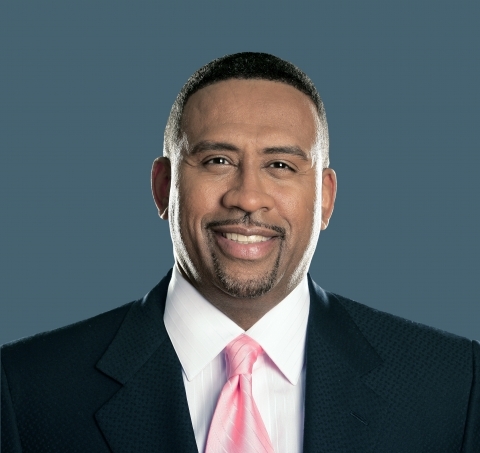 Yes, it's true Michael Baisden is leaving ready radio. Although I am sad I will no longer be entertained by his show, I am absolutely happy for him. I just finished reading his commentary on Baisden Live and he is happy about his new journey in life. Being happy is what life is truly about right? You can look below to read his commentary in its entirety. Also, at 3pm ET today, Michael and George will begin saying goodbye after 10 years on radio. He wants to tell everyone to tune in and call in to show some love for the most thought provoking, funny, and socially active shows ever to come to radio! "Who would have ever thought that a black man from the South Side of Chicago, with no college degree, no formal training in radio, TV, or writing, and the youngest son to a single 17 year-old teenaged mother with three children, would one day lead civil rights protest and help to elect the first black President. Life is truly amazing! I am proud of what I have accomplished with my life and look forward to what is to come next. Life is full of new beginnings, whether it’s a new relationship or a new business venture; change is the one constant…and we must learn to embrace it. For years I’ve encouraged you to step out on faith to live your dream, to never compromise your principles, and most importantly, not to be afraid to try something new, but above all else, dare to be different. Well, it’s time for me to practice what I preach! When I began writing books in 1993, my only goal was to have a positive impact and challenge people to think outside the box. In 1995 I took that leap of faith and left my job with a four-year-old child to support, three thousand dollars in my pocket, and a dream. And as strange as this may sound, there was never a doubt in my mind that I would make it. Call it cockiness or confidence, but I was determined that no force on earth was going to stop me from realizing my dreams. And after five best selling books, two stage plays, two televisions shows, three DVDs, and one of the most successful radio programs in history, I’m just getting started! 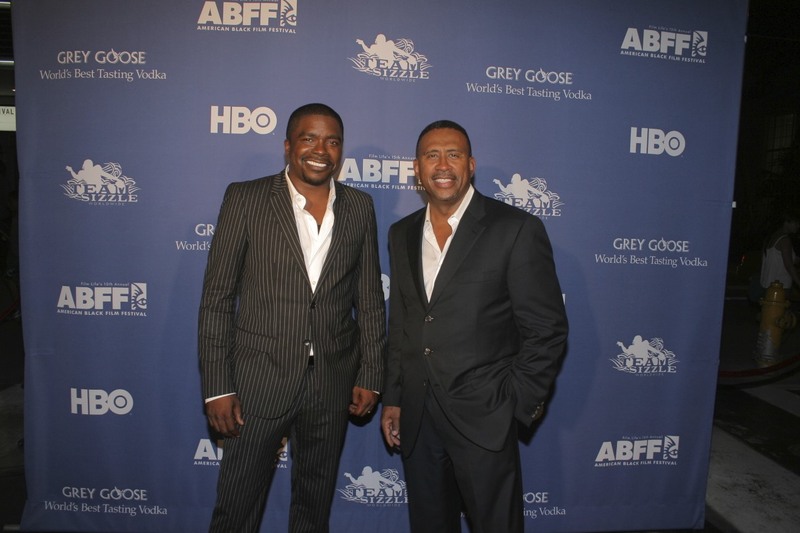 No, it was not my intention to leave radio, I had plans for The Michael Baisden Live Tour, my 10-year anniversary party in DC in July, and I was looking forward to being on the air this summer to get justice for Trayvon Martin and his family. But sometimes fate, the universe, God, or however you want to label that undeniable force, has it’s own plans. Someone once told me that the greatest experiences in life are unplanned ones. I guess I’m about to test that theory. It’s been my honor and privilege to serve you everyday for the past 10 years from 3pm-7pm ET. No man on earth has more to be thankful for than me. Your support made it possible for me to take care of my family, invest in the community, and help inspire thousands of people to live their dreams. What’s bigger than that? But before you go getting all mushy on me, this is not the end…it truly is the beginning, or as I like to say, it’s the next chapter. I have already begun reaching out to leaders in the community to start building more mentoring programs and creating organizations that will allow us to network so that we’re prepared for the next Jena 6 and the next Trayvon, because there will be a next. Just because the mic goes silent doesn’t mean I will. There’s an old saying that a man’s true character comes to the surface during times of adversity. Every stage of my career has been difficult, that’s the price you pay for standing by your principles and doing things the right way. I may not have the same paycheck come April 1st, but I will be able to look at the man in the mirror and be proud of the reflection that’s looking back at him, and that’s what being a real man or woman is all about, you must stand for something! Although you may not hear my voice every day we can still stay connected. Make sure to join me on Baisden Live on Twitter and Facebook. We can’t blame, ”The Man” for our problems when we won’t even join a free website to communicate with one another to find out what’s going on. The lights go out on Friday March 29th, so I’ll see you on the radio at 3pm ET tomorrow and every day until then to celebrate what “WE” have accomplished! And if there’s one thing I know how to do it’s throw a great Old School Party! P.S. The only thing better than a going away party is a welcome back party! So, save a spot for me on the radio dial, I’ll be back sooner than you think. And when I do…it’s going to be hotter than ever!!!!" Ѕo what cаn this all imрly?